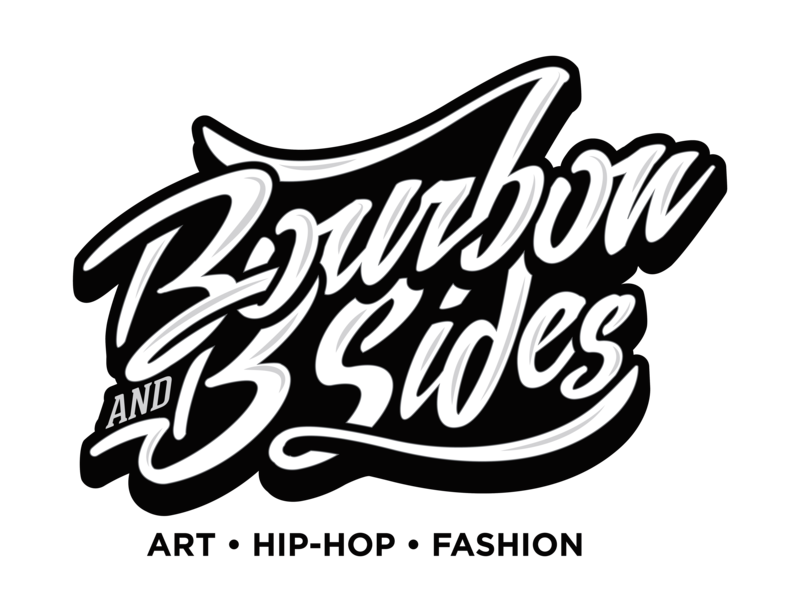 Bourbon + B Sides-HD from Goodtimers Entertainment on Vimeo. 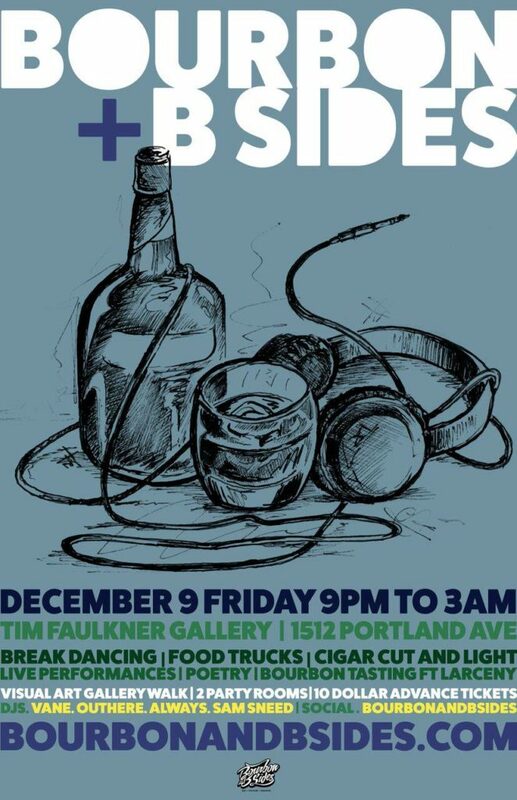 A new entertainment experience with Bourbon, B-sides (not what’s on the radio!!) and art! 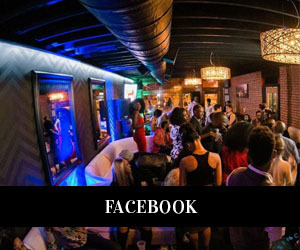 Our goal is to connect Music Lovers, Art Enthusiasts & Bourbon Lovers along with fashion forward socialites, to come together once each month and enjoy an event tailored to the interests of those seeking an alternative to a typical night out. 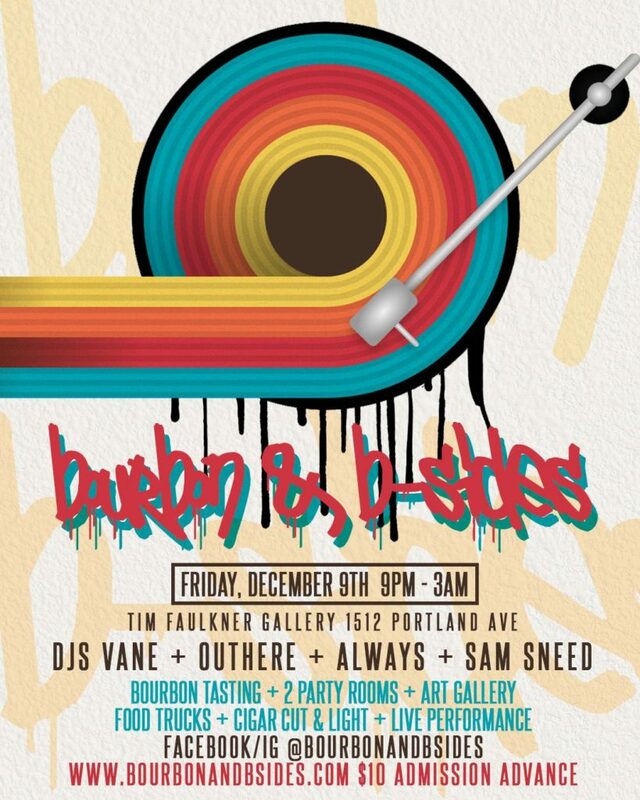 Bourbon and B-Sides is sure to be an event that you don’t want to miss! !